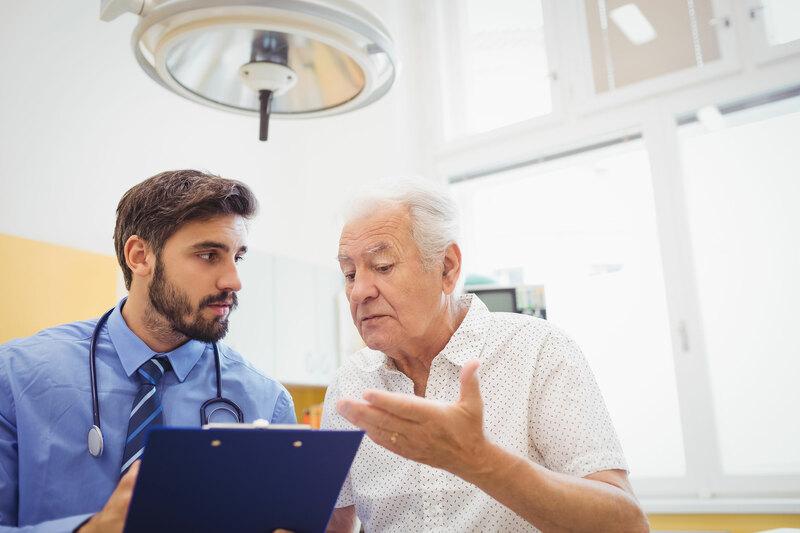 Following a comprehensive risk assessment and implementation of new education, participation, compliance, and incentive initiatives, ProHealth Physicians reversed a 4-year increase in malpractice claim frequency and severity. 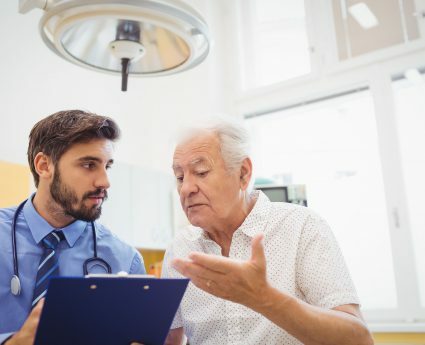 One of the largest primary care physician groups in the state of Connecticut, ProHealth Physicians has over 90 locations and provides care for more than 350,000 people statewide. Established in 1997, the group accounts for approximately 10% of the primary care delivered to patients in the state. Between 1998 and 2002, ProHealth Physicians experienced a significant increase in both the frequency and severity of malpractice claims. Over the 4-year period from 1999 through 2003, 60 claims were filed against ProHealth and its physicians, and its loss ratio had reached 347%. During this timeframe, independent risk assessments were performed and provider-specific recommendations had been made. Subsequent assessments then revealed that previous recommendations were not being adhered to. There was no formal structure in place to facilitate, monitor, and measure compliance and results. A new approach—one which could deliver and measure real change—was needed. Med-IQ, a leading provider of risk management education and patient safety solutions, was selected to take on the challenge. Med-IQ was commissioned to conduct a comprehensive risk assessment which would identify high-exposure areas and to create a program that would ensure sustained practice change. In the risk assessment, all ProHealth claims were reviewed, as well as national and local medical malpractice claims for pediatrics, internal medicine, and family practice. Analysis revealed that 56% of all claims were related to delay or failure to diagnose or treat, most often resulting from failure to track and follow up. Med-IQ also identified that many physicians—nearly one-third—were neglecting to document after-hour telephone calls received from patients. To begin the program, a risk management committee was formed for each specialty with representatives from both Med-IQ and ProHealth’s insurance carrier. Reporting to the board of directors, the committee would oversee the implementation, execution, and measurement of all aspects of the program. Education became paramount for the group. The CME-accredited, multimodality education program included a variety of live sessions and web-based exercises that introduced and reinforced the topics necessary to drive results. Med-IQ programs are based largely on actual medical malpractice cases, and participants are continually challenged to analyze and reflect on real-life situations. Many of the components are specialty-specific and are presented by leading malpractice defense attorneys and practicing physicians. Program delivery and participation is managed through Med-IQ’s unique technology platform, a client-branded, cloud-based portal that allows participants to conveniently access web-based content, easily track their activities, and store their CME certificates. The platform also allows program managers to manage participation and compliance. To ensure active participation and compliance of ProHealth’s 1,000+ healthcare providers, a compelling financial incentive program was put in place. Providers who participated would receive a dividend based on the positive financial impact of the program; those who did not participate would not only be ineligible for the dividend program, but would be liable for the first $10,000 of any settlement or verdict made on their behalf during the program year. To further promote and measure behavioral change, new procedures and protocols targeted to ProHealth’s priority exposures were implemented, and each provider was audited on an annual basis to measure compliance. ProHealth Physicians reports savings of over $15 million. More important to the group, they have improved the care and safety delivered to their patients, resulting in improved patient experiences across the organization. Average number of claims per year prior to Med-IQ program launch compared with annual number of claims per year after launch. Average cost per claim prior to Med-IQ program launch compared to average cost per claim after launch.